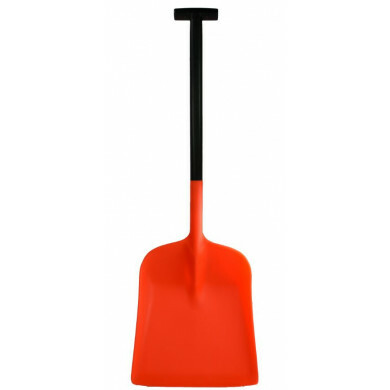 Ideal for clearing large areas quickly and easily. 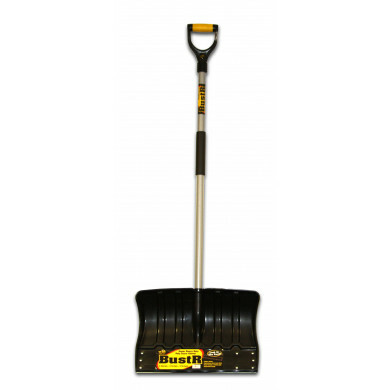 A reinforced, flat large surface area blade makes the snow pusher an ideal product for clearing large areas quickly and easily. 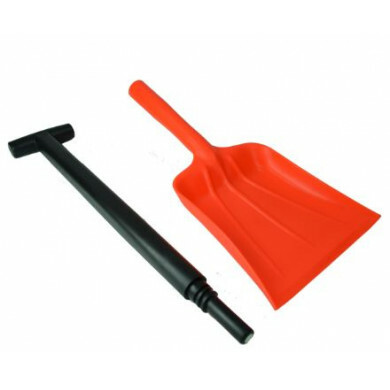 Ideal for use on pathways and driveways, this injection moulded high quality polypropylene pusher is designed to cope with the rigours of winter maintenance. 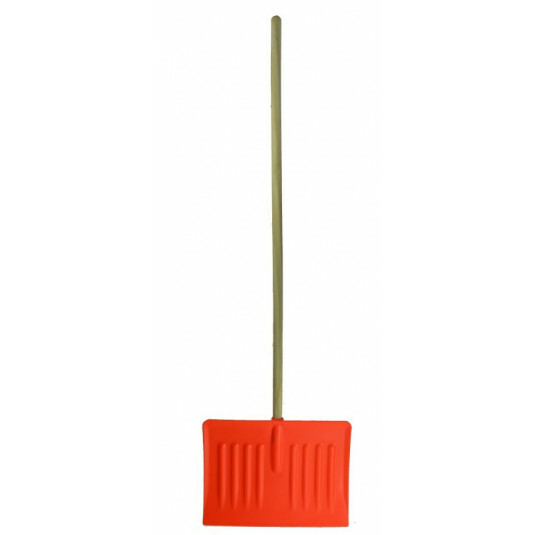 A 1.2m wooden handle ensures maximum snow clearing efficiency.